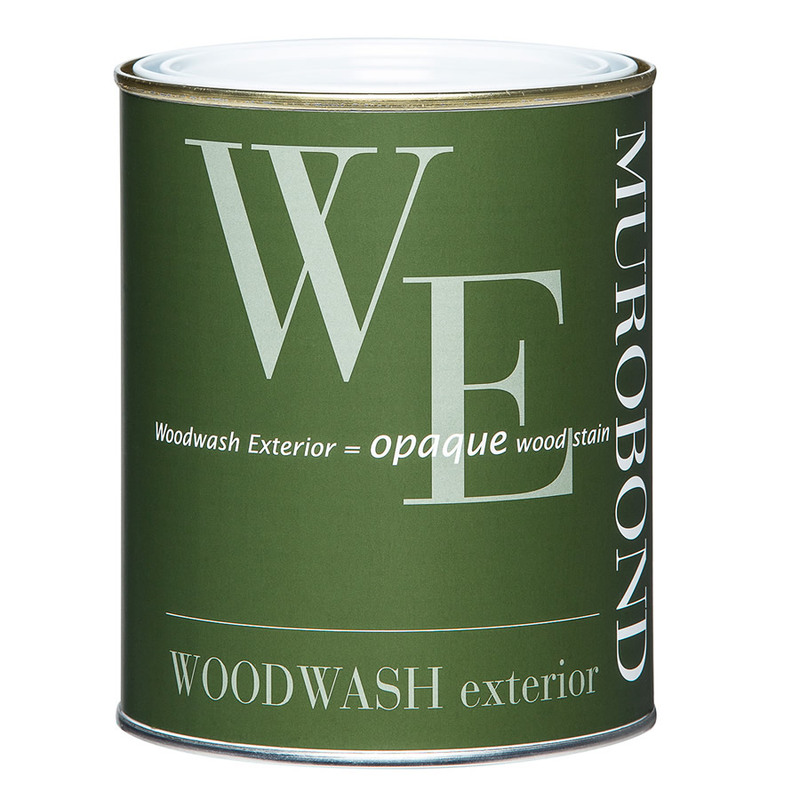 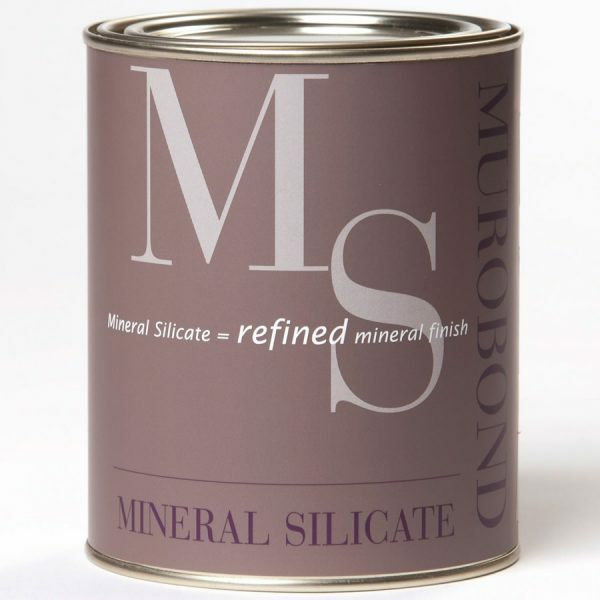 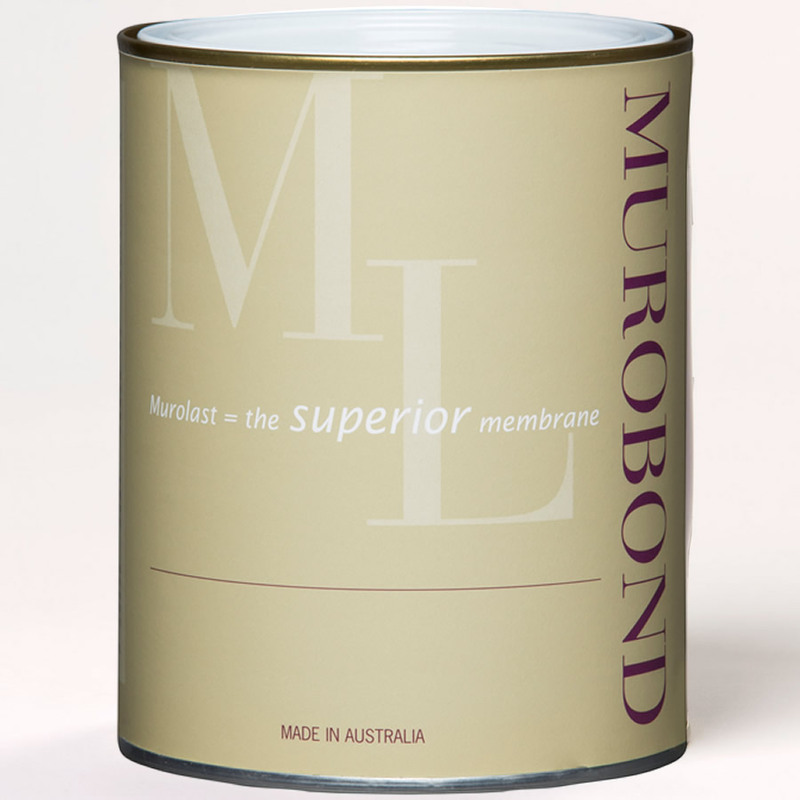 Murobond Clear Acrylic Sealer is a non–yellowing matt clear protective sealant for use internally over most Murobond products. 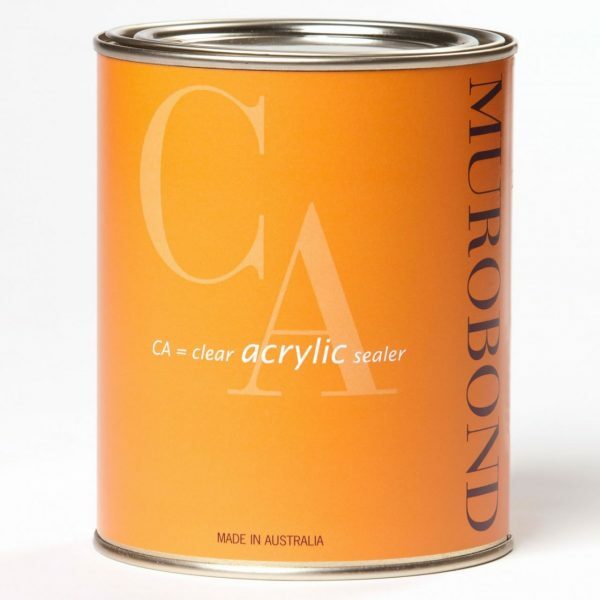 Its pure acrylic low VOC formulation is designed to repel water reducing dirt pick up and improving washability. 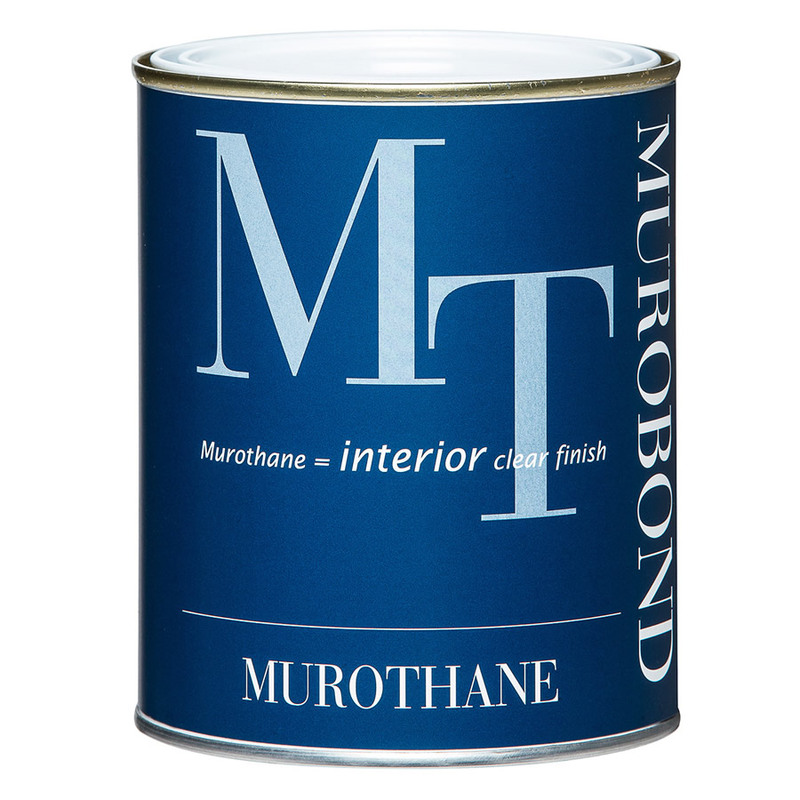 Particularly recommended for flat finishes in high traffic areas.